The business of coffee is a complex one. From harvesting to processing the industry is replete with challenges, including climate change, pests and diseases, a reduction in arable land, price volatility and macro-economic forces. Climate change is likely to affect coffee severely, reducing the amount of land suitable for growing coffee. 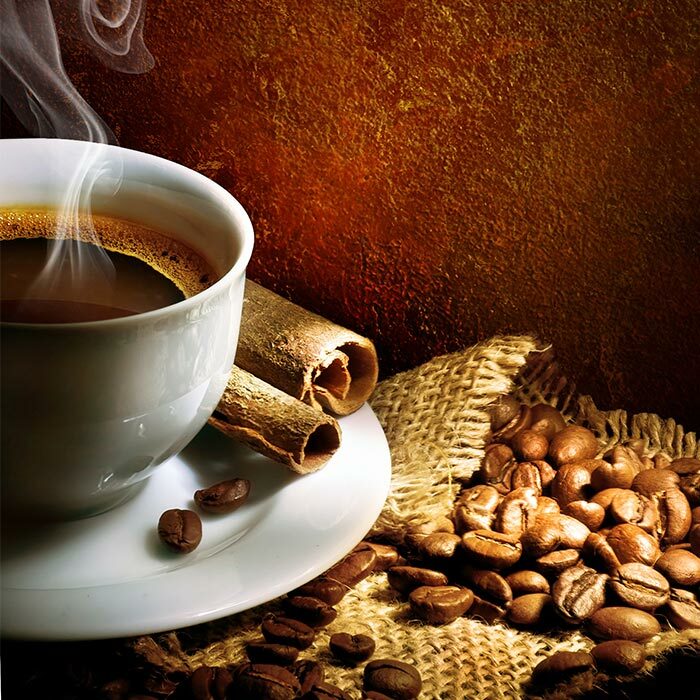 At the same time, around 15 percent of the annual worldwide coffee crop is said to be lost to disease each year. The current forecast for world coffee production is 159.9 million bags, with global consumption forecast at a record 158.5 million bags, and predicted to continue growing with the rising middle class in developing nations. The irony is that whilst demand is likely to grow further, many coffee growers are seeking employment elsewhere. Why? Because of the pull of more lucrative and less challenging options that are not overburdened with climate change, crop loss, disease or pests. The Coffee Board of India recently adopted a digital transformation programme using Eka Analytics’ Digital Platform for Agriculture to increase yields and improve efficiency, productivity, and sustainability. 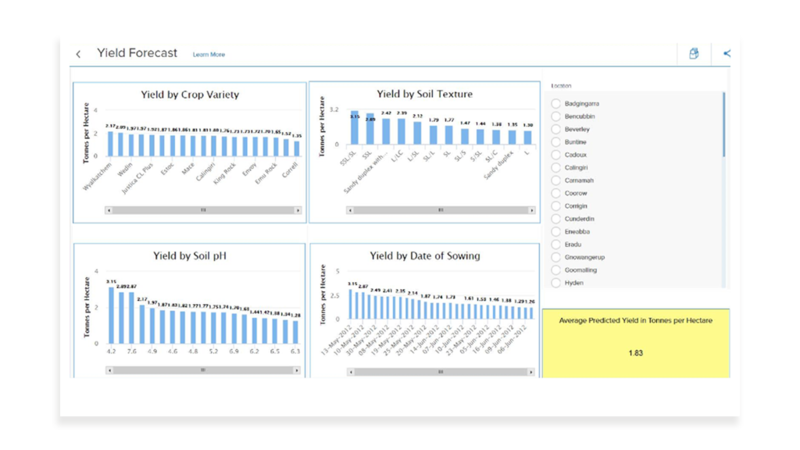 Eka’s Digital Platform for Agriculture aggregates data from different sources – disease occurrence history, production data, IoT sensors, external weather feeds and drones – and applies machine learning algorithms to interpret it and provide insight to help coffee growers make better decisions. The Coffee Board is employing apps ranging from Hyperlocal Weather Forecast, Disease Identification, and Disease Prevention to Blockchain Marketplace to proactively improve the quantity and quality of coffee produced in India, and help improve income generation for smallholder farmers. Eka’s Hyperlocal Weather Forecast app provides an early warning weather system for coffee farmers, enabling them to prepare for drought or excessive rainfall. The system predicts weather for the next 15 days, updating forecasts daily to provide the most accurate prediction of rainfall and enable farmers to proactively manage irrigation systems. Farmers can set up the system to receive alerts based on specific thresholds of rainfall, and can plan planting and fertilizer applications using the weather app. Eka’s Disease Identification app uses machine learning algorithms to help coffee farmers evaluate crops for pests and disease. Farmers simply take a photo of a crop and Eka’s app evaluates the image to identify evidence of disease or pests. Farmers know in seconds what pest or disease is present and they can quickly respond to eliminate the problem, reducing crop loss. Using Eka’s apps, Coffee Board members gain a realtime, accurate prediction of weather, disease and pest risk so they can proactively address threats. In addition, farmers can boost their incomes by being able to access buyers around the world, thereby alleviating the need for agents. Using Eka’s Digital Platform for Agriculture, the farmers can target specific problem areas, optimizing resource usage through a focused approach. This will ultimately result in improving crop yield, optimizing consumption of resources, and increasing profits while improving sustainability efforts. “Doubling farmer income is no longer just an idea but a movement gaining momentum through the use of digital platforms,” Eka concluded.